Anesthesia and pet dental care go hand in hand. Even so, a number of pet owners are put off by the idea of administering general anesthesia to their pet. 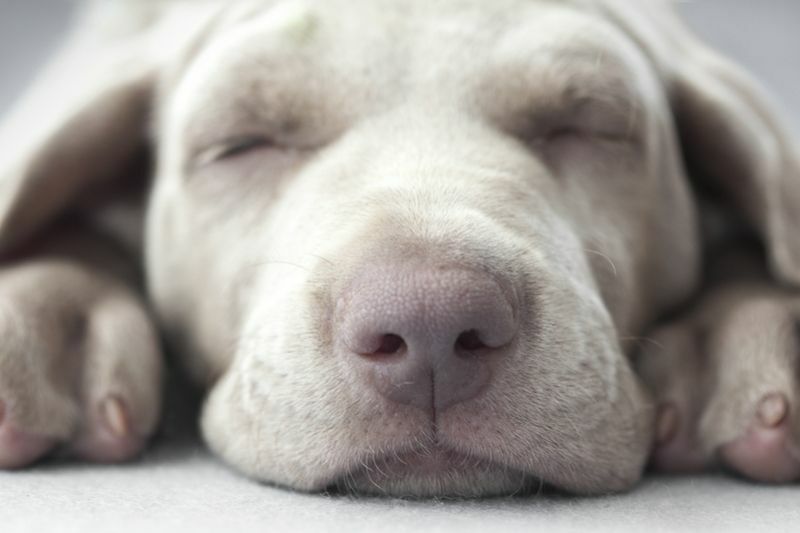 Yes, there are risks associated with putting your pet to sleep while undergoing a dental cleaning procedure. These risks are far outweighed by the dangers of pet dental disease – an extremely painful, progressive, and unnecessary condition. Let’s take a closer look at a standard dental cleaning procedure so you can better understand what’s going on. 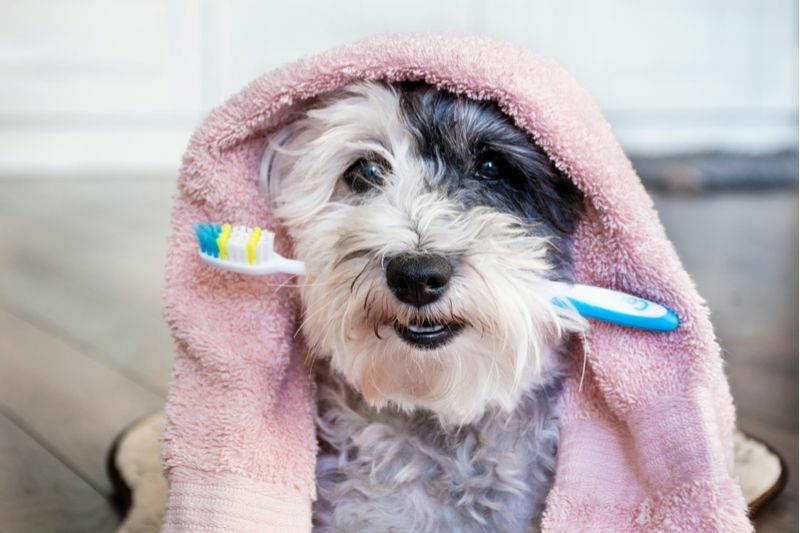 There are a number of things that you can do protect your pet’s teeth and keep oral health problems at bay. 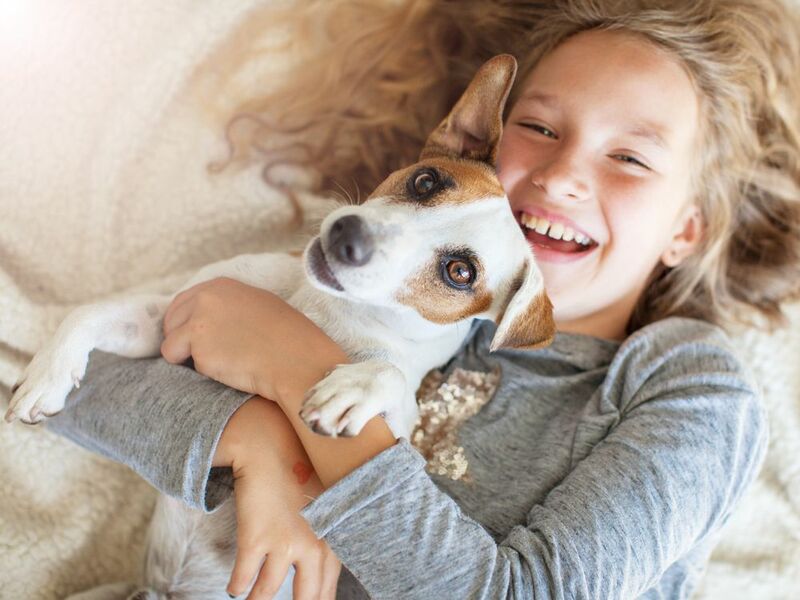 Here are our top tips for caring for your precious pet’s dental health at home. There will be many different things to think about when you first bring your pet home. However, something that you will need to make a priority will be getting her trained. Depending on the age of your pet, she may have had some degree of training previously. Nevertheless, you should never just assume that your new furbaby will know what she needs to do. Prior training may be helpful and may make it easier for her to adapt to your requirements and expectations. 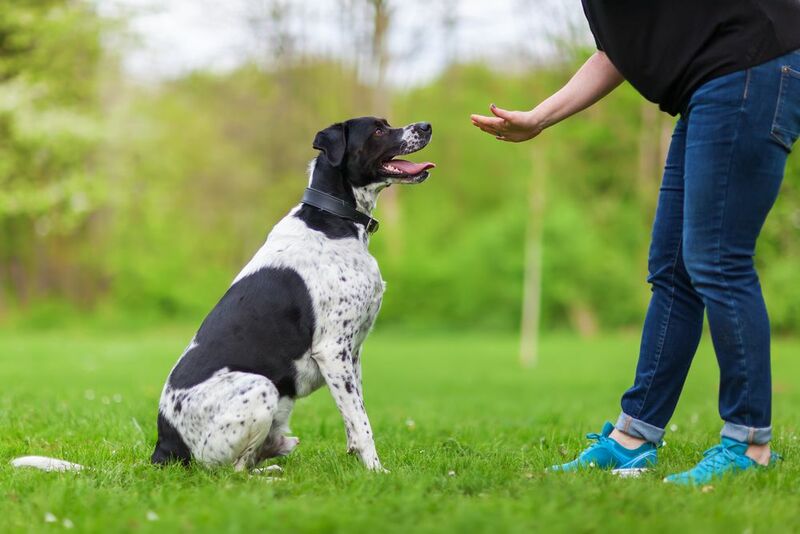 However, since your home is a new environment and you may have very different rules about where your pet can go and what they can do, training her in these is still absolutely essential. Although the temperatures are falling and the weather is getting worse, it doesn’t mean that you and your pet have to be bored. There are plenty of fun things to do with one another during the colder, darker months of the year. 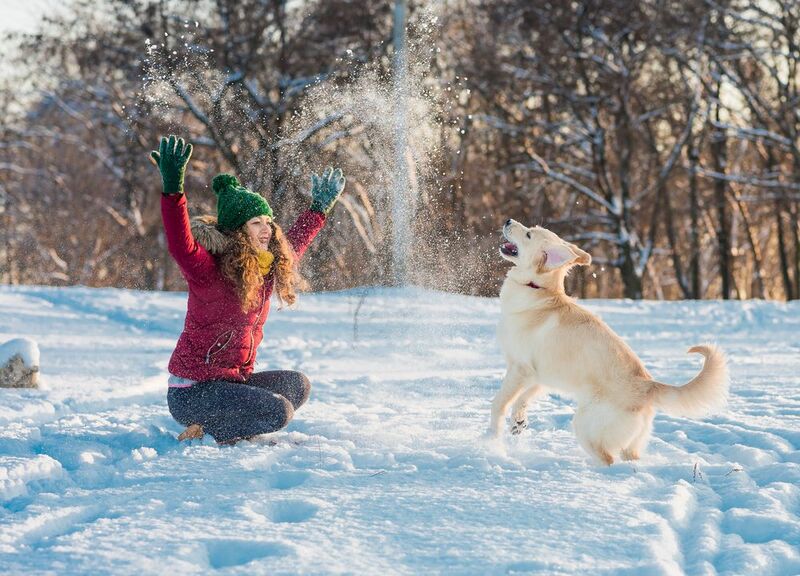 Here are some of our favorite wintertime activities to do with your pets.